Telemachus: Want a REAL Topic For The Next Presidential Debate? Want a REAL Topic For The Next Presidential Debate? How about changing our tax system for the better? Wouldn't that be a topic you would like to see some moderator have the decency to bring up and ask questions about at the next debate between Hillary Clinton and Donald Trump? We don't know about you but we are about fed up with the news media that thinks this is some sort of inconsequential reality show or, worse, Jerry Springer or Maury Povich Show whenever they get the chance to host a presidential debate. It is like the moderators huddle in a kindergarten classroom to come up with the most trivial matters that will titillate the other students later in the day. Taxes. Are you going to make us pay more or less of them? Spending. Are you going to spend more or less in Washington? National Defense. Are you going to wipe out ISIS and protect us or not? Health Care. Are you going to repeal Obamacare & make health care more affordable or not? Supreme Court. Are you going to appoint judges who want to be de facto legislators or not? Coming up with trivial matters just to boost ratings and titillate ardent supporters on either side is really beneath contempt when it comes to moderators of these debates. People are always bemoaning the loss of true statesmen in the political world. How about the almost total extinction of 'true journalists' in the news media who would conduct themselves in a fair and balanced manner as in debates of the past? 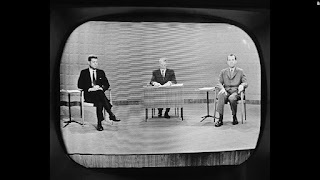 In 1960, Howard K. Smith of CBS News moderated the JFK/Nixon debate along with panelists Sander Vanocur, NBC News, Charles Warren, Mutual News, Stuart Novins of CBS News and Bob Fleming of ABC News. 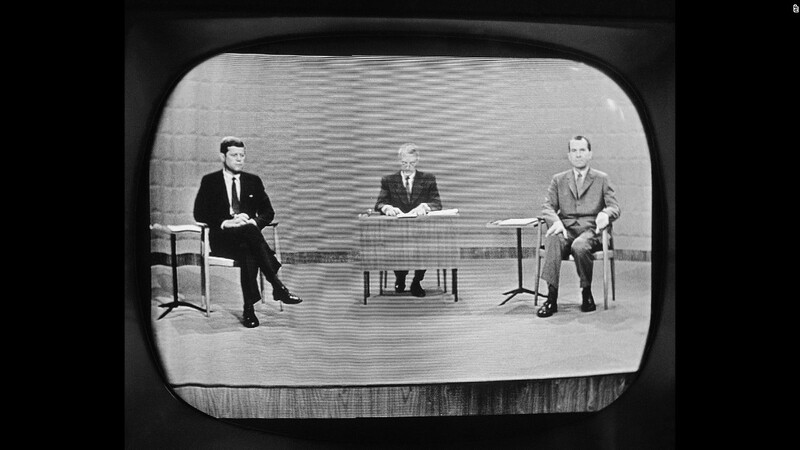 Most people never even knew who the moderators were in those debates. They were like the referees of a football game; no one knows who the referee is unless they really, really, really screw up big-time, right? We don't think this is a question for 2 minute answers and 1 minute rebuttals. Surely both candidates would try to wiggle off the hook and start to veer into attacks on the other candidate about what they did or didn't do or said or didn't say 30 years ago. Who cares when we have a sluggish economy, close to 20 million people who are either unemployed or underemployed and a $20 trillion national debt staring us in the face? We think there should be at least 30 minutes dedicated to this question of true tax reform with an electric shock buzzer attached to both candidates so that if they veer off into not answering the tax reform question, they get shocked back into reality until they actually do answer this question of utmost importance. Our income tax system on both the individual and corporate side is so riddled with exemptions, loopholes and exceptions that if it were a house, it would collapse on itself. There is really no overall encompassing principle that binds it all together and makes it seem 'fair' to everyone while bringing in the necessary revenues we need to fund the government. We can argue about what is 'essentially needed' in our federal budget in the next debate. Which would take maybe 10 hours to complete. Close to 1/2 of our federal collection is paid for by taxes on individual incomes. 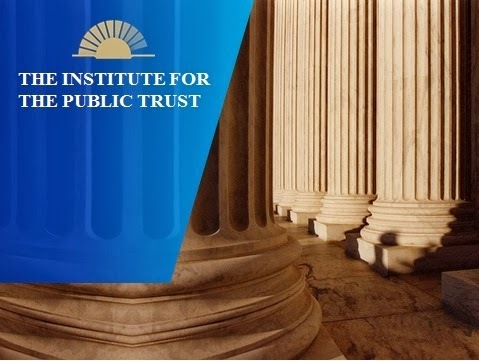 Over 1/2 of all taxpayers do not pay any income tax to the support the federal government. The top 1% of all taxpayers, the highest income earners, pay close to 1/2 of all individual income taxes as it is today. Lots of 'halfs' going on in our income tax collection nowadays, isn't it? 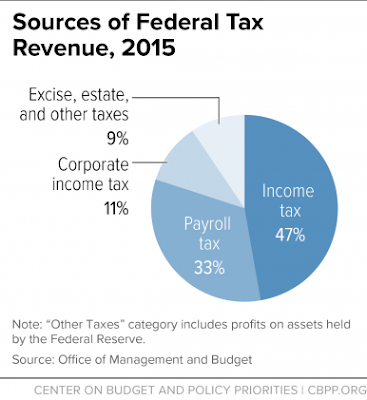 The corporate income tax accounts for 11% of all tax collection today. During the recession, that fell to 5%. No net income earned, no taxes paid. Can't pay taxes when you lose money, you know. So you should be cheering for big corporations and businesses to make a profit so they can pay taxes to support your favorite federal program. Just like JFK did when he said the US government and companies were 'business partners' back in 1961. The 50% of the taxpayers who do not pay any income taxes DO pay payroll taxes on earned income. Know what the payroll tax really is? It is a 'flat tax' on the incomes of every working American regardless of income, race, age or gender. Everyone pays a 12.4% tax on wages up to the annual threshold for Social Security, which was $118,500 in 2015 with half (6.2%) paid by workers and the other half paid by employers. Everyone pays a 'flat tax' on their earnings as well that goes into Medicare Part A, or the Hospital/Medical part of Medicare. You pay a 1.45% Medicare tax on your earnings to be matched by your employer at 1.45%. There is no threshold on the Medicare Part A payroll tax so the more money you make in earned income (not capital gains, etc), the more you pay in Part A Medicare taxes. In addition, there is an additional Medicare 'flat tax' of 0.9% passed under the ACA or 'Obamacare' that you must pay if your income exceeds a certain amount, $250,000 for a married couple filing jointly. This must be matched by your employer as well. 'Wouldn't it just make sense to abolish the corporate income tax and the 'death tax' (which brings in so little income relative to the effort to collect it, approximately $20 billion in 2014 or less than 1% of all federal tax collections, that it is inconsequential almost as a line-item in the budget) and slowly expand the 'flat tax' concept of payroll taxes to replace them? At least there would be no tax cheating on payroll taxes. 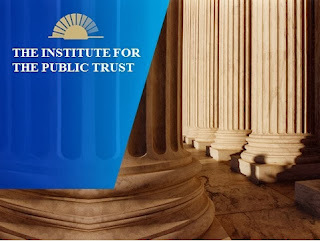 Everyone pays them because they are flat taxes and there are hardly any tax exemptions or exceptions to payroll taxes when compared to the litany of gigantic tax tunnels in the corporate or individual income tax side of things. Getting rid of the corporate tax exemptions and exposing that income to a flat tax almost is guaranteed to bring in more revenue just as a common rule. We have close to $1.4 trillion in existing tax expenditures as it is today, a lot of it from the corporate side of things. We think the next step would be to replace the entire income AND payroll tax system with a consumption tax. But we will save that for the 2020 Presidential election. Which will start November 9, 2016 about 10 seconds after we know if we are going to have a 'President Hillary Clinton' or a 'President Donald Trump' for the next 4 years.